The world of interior design is never bereft of ideas, and if you are a custom homeowner or are planning to build a custom home, you’ll be spoiled for choice. Each aspect of your home contributes to the final product that you will enjoy. 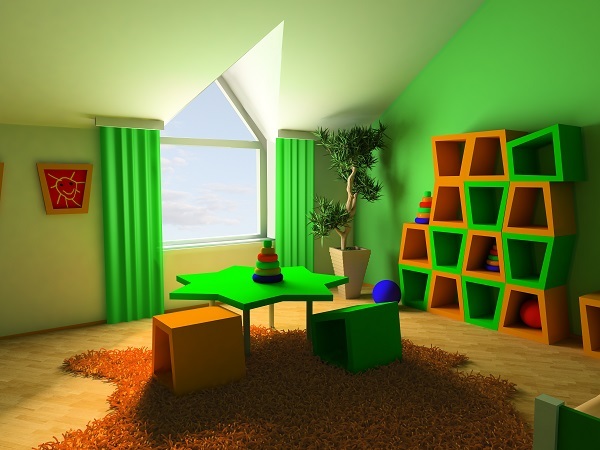 As such, matters such as the colors you choose to incorporate into your house require careful consideration. 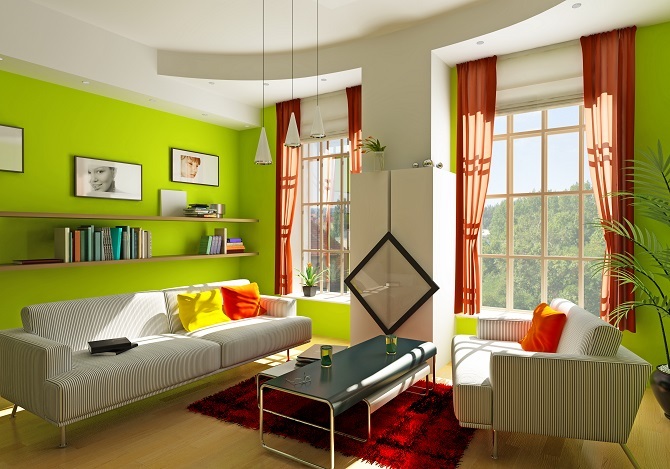 This post will show you how you can use color blocking to make your home beautiful. While color blocking has been a big trend in fashion for quite a while, it’s just starting to take off in the world of decor. The idea is to use contrasting blocks of color, and the same rules tend to apply to both fashion and interiors: stick to just two or three bold colors, and colors in the same family tend to work best together. 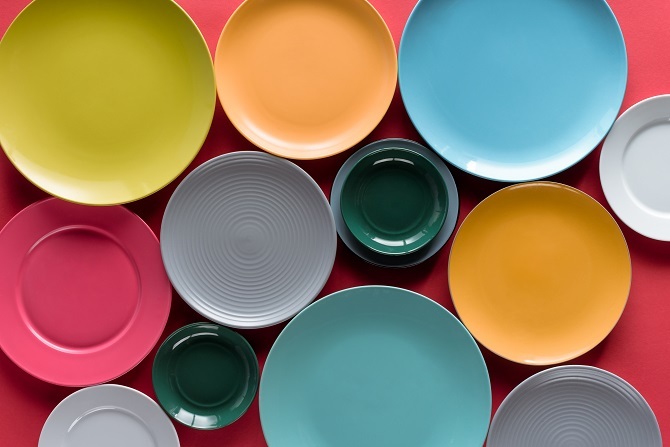 The great thing about color blocking is that you get to have all your favorite colors arranged in a precise way that brings out the best in your home. Sometimes you just need to step out of your comfort zone so that you discover the myriad of opportunities you have to make your home the most desirable place to be. There’s so much you can do with colors, and you don’t have to settle for just anything. Let it be articulate color blocking. One that brings out the inspiration you need in any room of your house. However, the truth is that the best works are done by the professionals, and as you plan for your color-blocked custom home, you’d be wise to work with the experts. 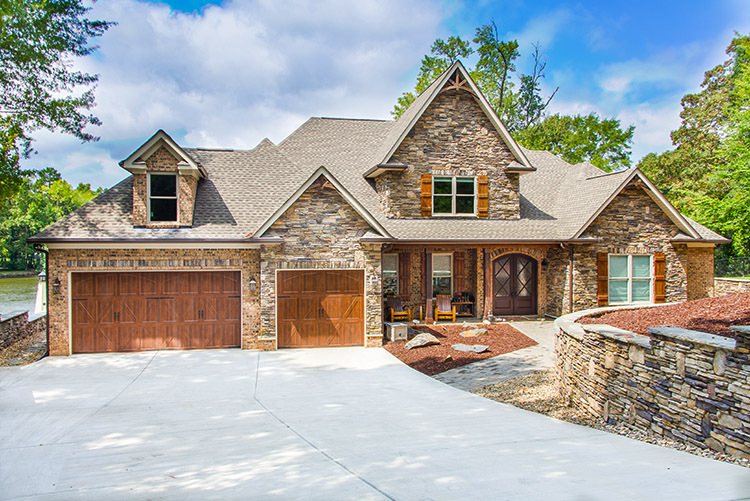 If you are in Charlotte, NC or Fort Mill, SC and you’re looking for a residential construction company you can trust to transform your ideas into realities, then Oz Custom Home Builders is the company to work with. Our experience of over 10 years has given us the experience we need to handle luxury homes, custom office space, and other special-use spaces. Call us today at (803) 242-0050 or visit our website for more information.